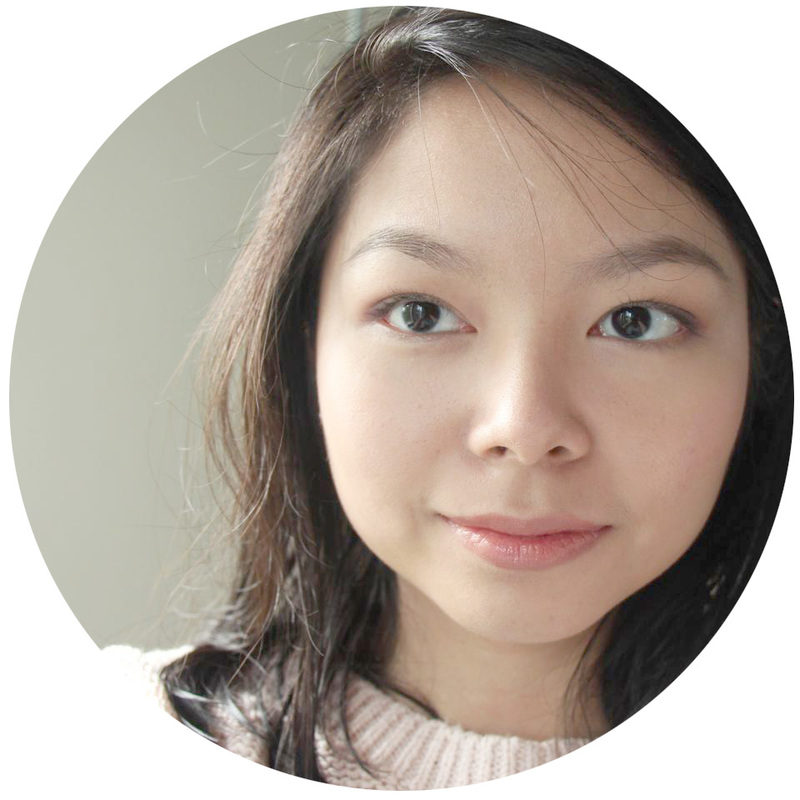 The world of skincare, for those who haven't been introduced to it an early age, can be overwhelming. There are so many brands, so many "specially formulated" products that promise to deliver results, so many steps in Korean skincare. I believe in starting out simple. 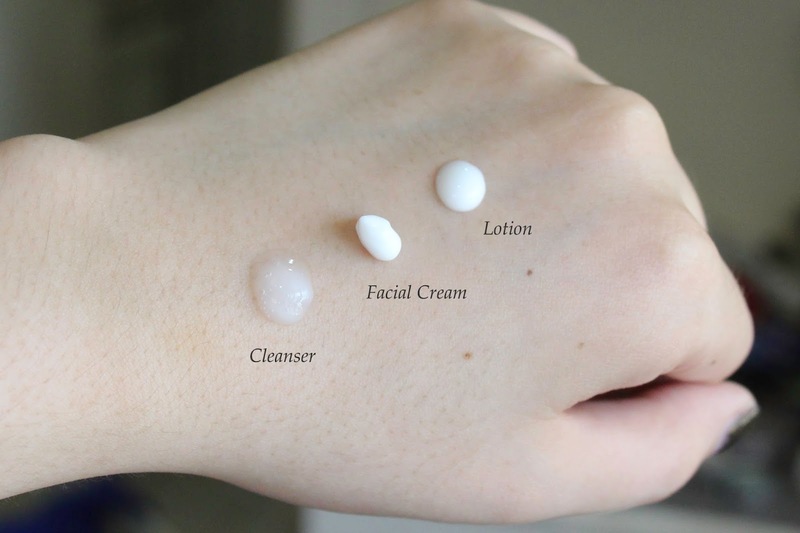 Skincare, at its core, is about cleansing and moisturizing. 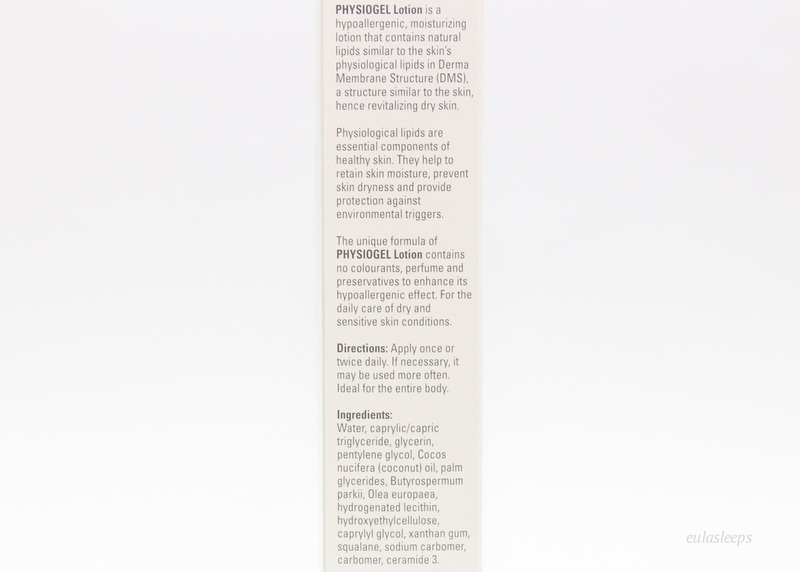 Those are the basics, then you can add products as you see fit: toners for makeup residue, hyaluronic or glycolic acid for resurfacing, serums and masks for added moisture. 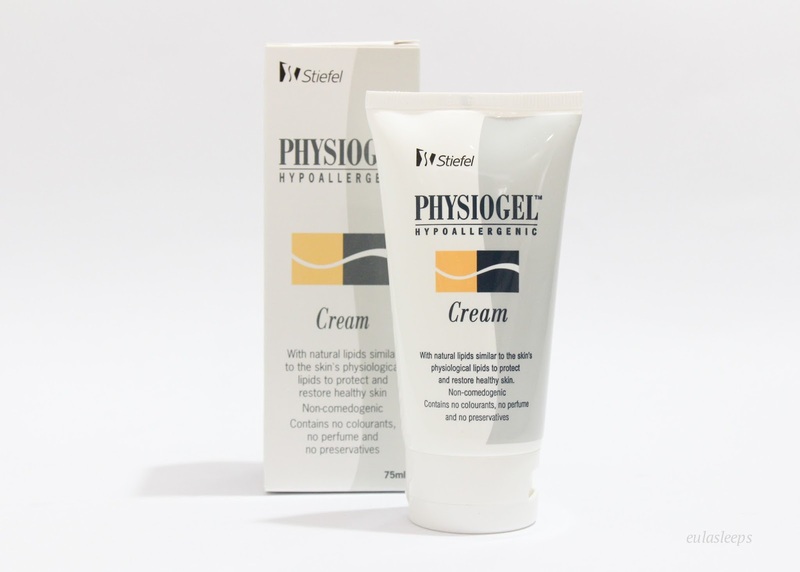 Physiogel Hypoallergenic is a low-key drugstore skincare line that is a perfect starting point. Khristine has compared it to a cheaper version of VMV, and I'm inclined to agree. Read on for my experience with the brand. 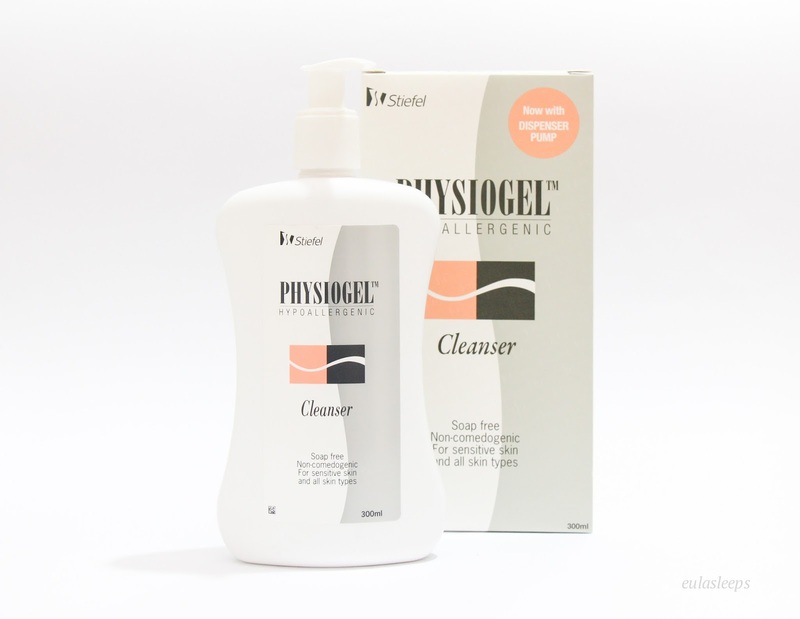 This is a gentle non-foaming cleanser that doesn't strip you of moisture. While it's not robust enough to get rid of makeup, it's perfect for early morning cleansing, for times when your skin is ruddy and sensitive, and for days when you just feel that your skin could use a break. I would compare it to Cetaphil. 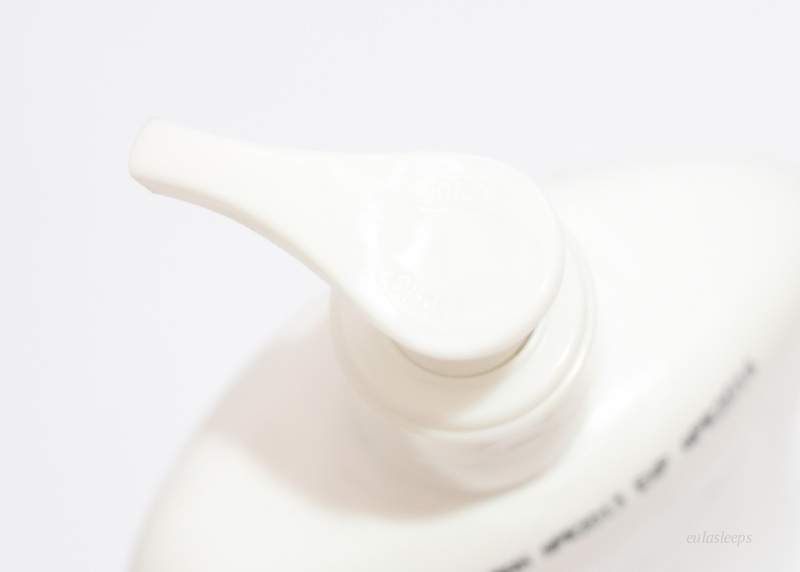 It really calms the skin down and, when paired with moisturizer, leaves the face feeling soft and baby-smooth. I love that it comes with a pump, the easiest packaging for cleansers in my opinion. It also comes with a plain cap, for when you're packing it on trip and don't want to risk spillage. 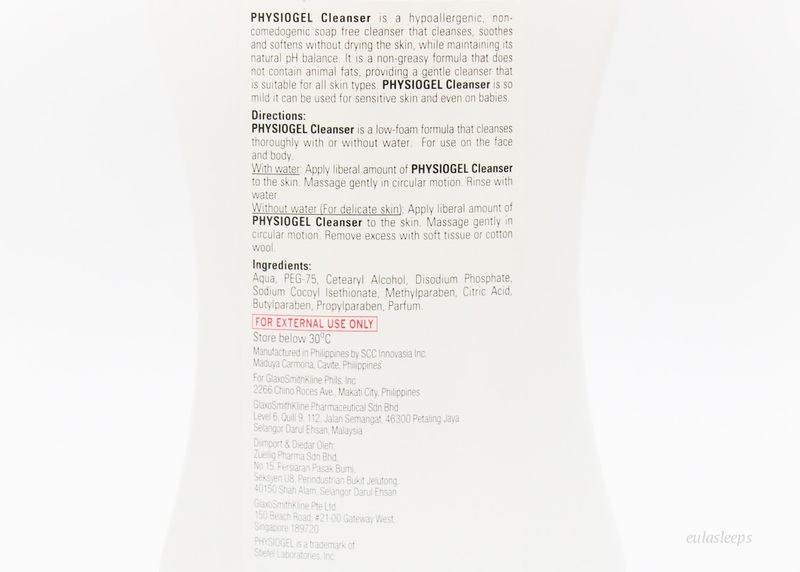 I enjoyed this cleanser so much I ran out of it in a month or two. I would have hoarded when I was back in the Philippines, but I have a few other cleansers to consume. 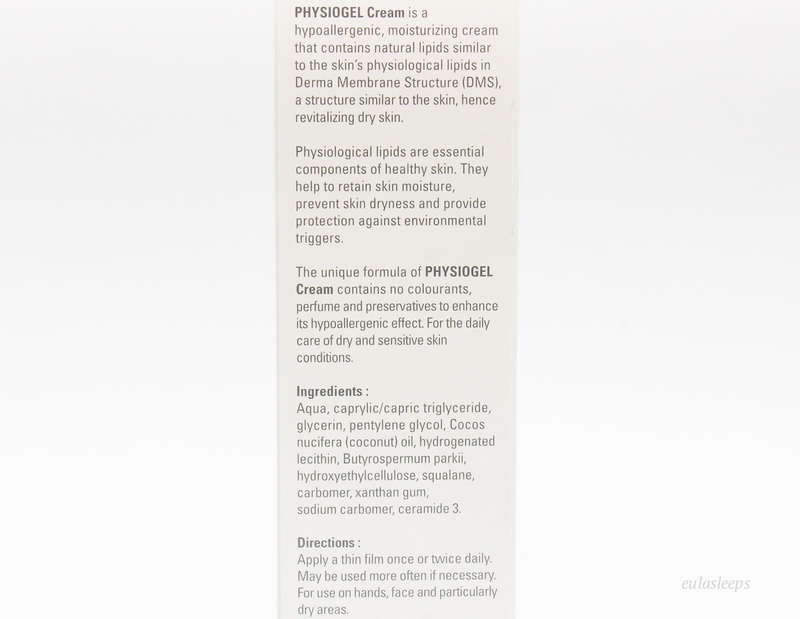 This is a face and body cream with natural lipids to "retain moisture and protect against dryness." This product I haven't used on any regular basis because I am still using Burt's Bees Daisy White. But whenever I do, I notice a decrease in the usual redness on my face. It's also great for hands and elbows and doesn't leave a sticky residue. This one I also love, especially for Philippine weather. The texture is light and cooling, perfect for post-bath application. It's actually also great here in Chicago, because we keep the apartment at a pleasant 27 degrees Celsius. ;) I'm running out fast! 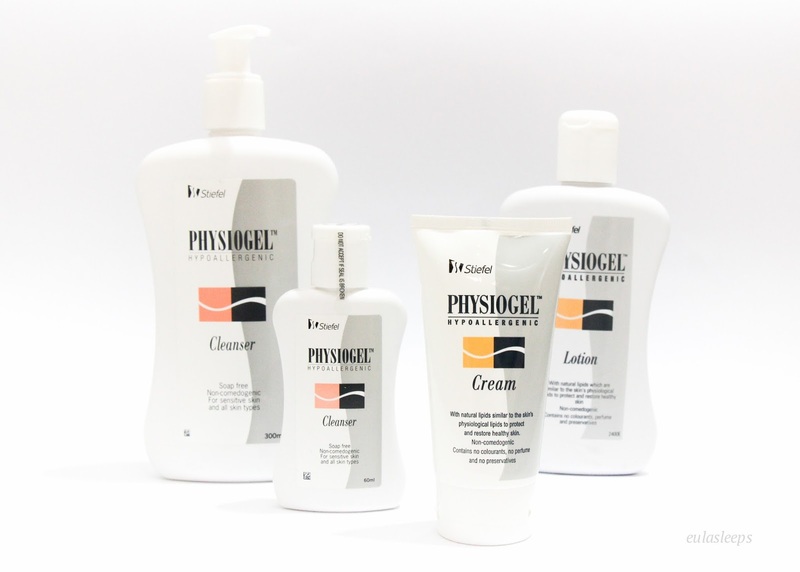 This is a great starter trio for anyone interested in skincare, and really for anyone with sensitive skin. They're also very affordable for quality hypoallergenic products! 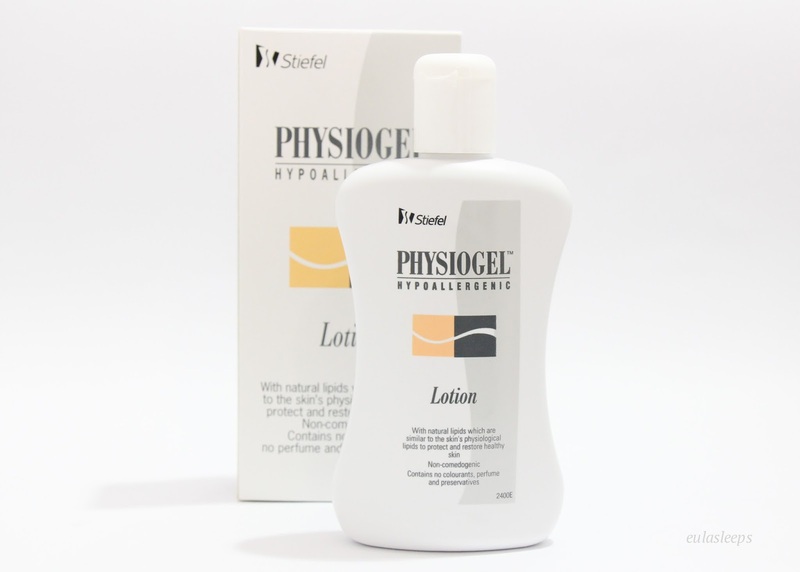 Check their Facebook page at PhysiogelPH for a complete price list. They are also available internationally at Amazon.com and other online retailers. These products were provided for consideration. This does not affect my written opinion of the brand or product. I was not required to write, nor was I compensated for, a review.